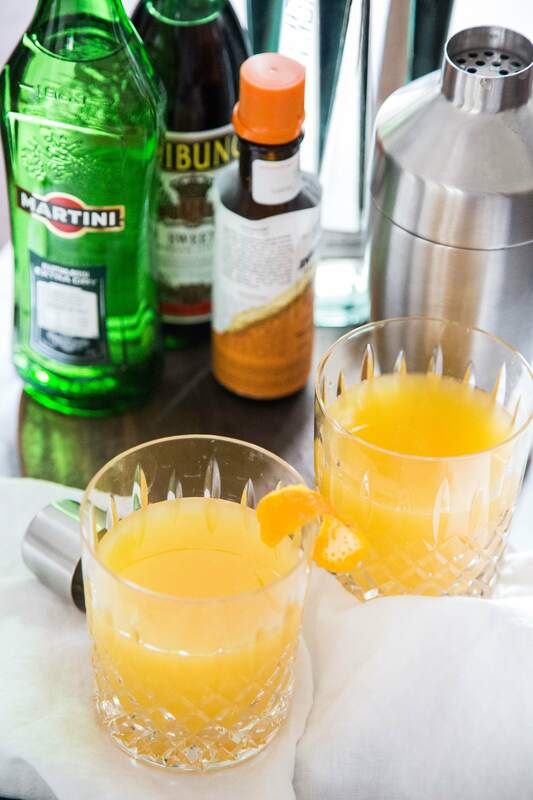 Whether you were ahead of the game and filed your taxes weeks ago or are planning to be up all night in front of the computer, we think you deserve a cocktail. Tax Day is as good of an excuse as any to shake up something cold. Here are 10 of our favorite drinks that are fit for the occasion. 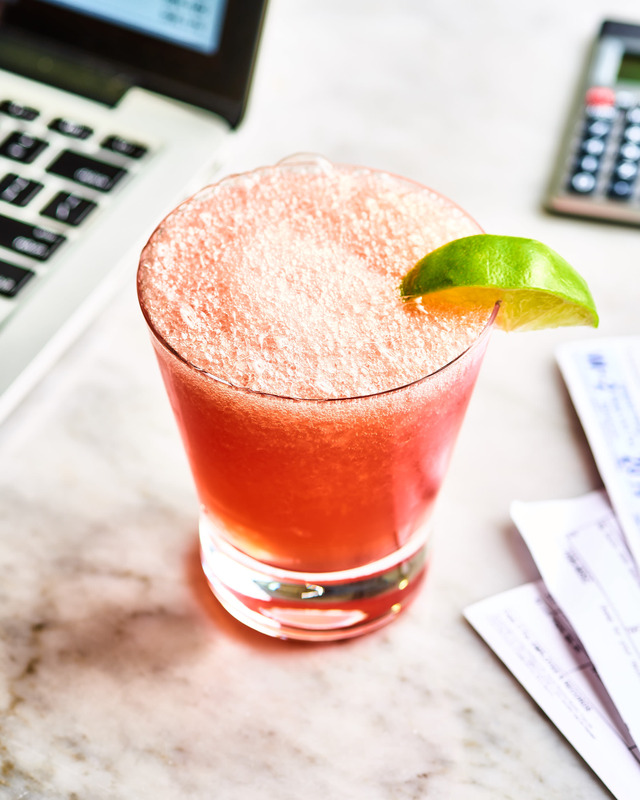 If filing your taxes was tough this year, more than one drink might be in order. 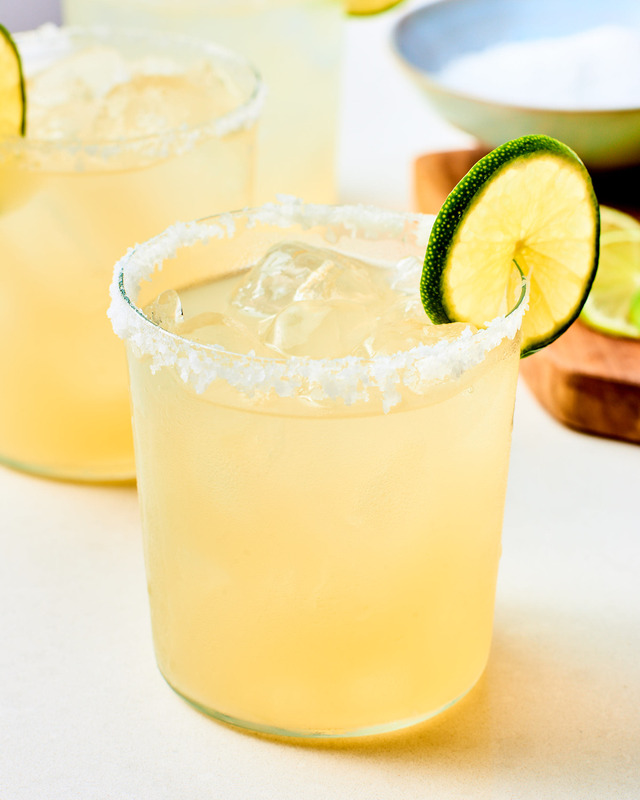 So make a big pitcher of margaritas and invite a few friends over. Maybe you鈥檙e getting a nice refund this year. If so, cheers to you! 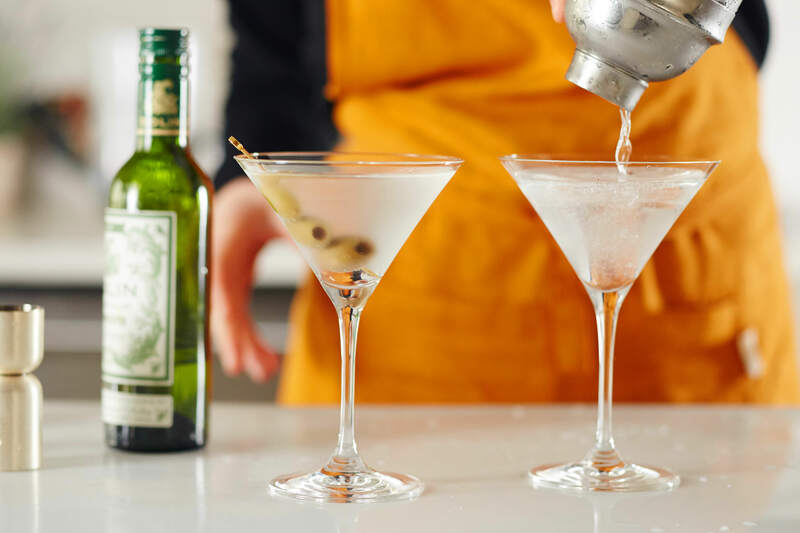 Toast to yourself with a fancy martini. 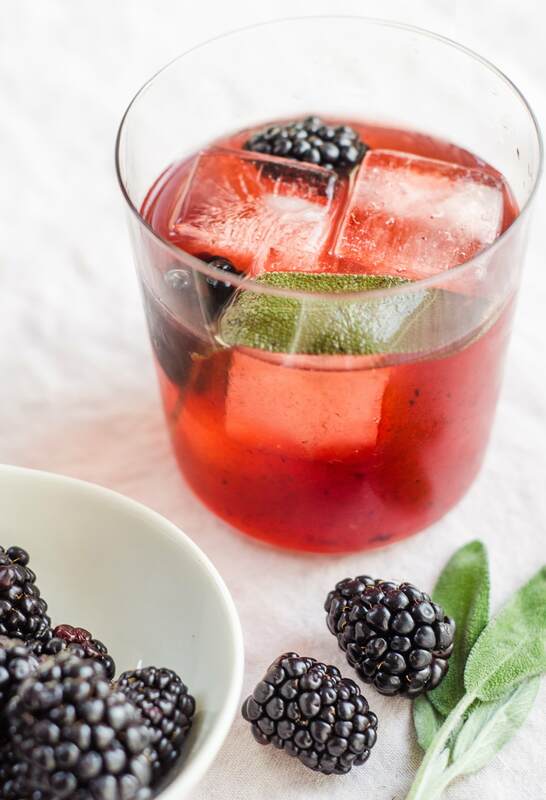 Feel free to make this spring-inspired cocktail with frozen blackberries instead of fresh 鈥� especially if you already have them on hand. This classic cocktail couldn鈥檛 come with a more appropriate name. It鈥檚 light, citrusy, and all too easy to drink. If you鈥檙e too tired to make a complicated cocktail after filing your taxes, this is what you鈥檙e looking for. 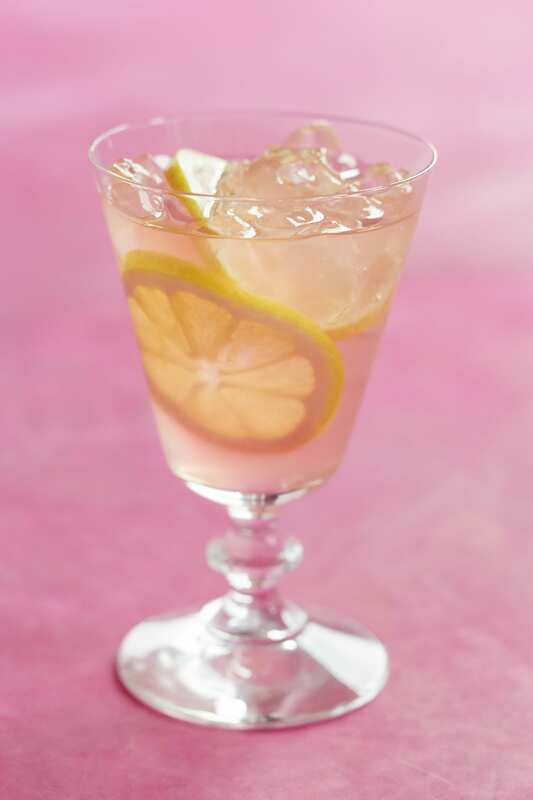 Combine ros茅 and lemonade in a pretty glass and sip away. 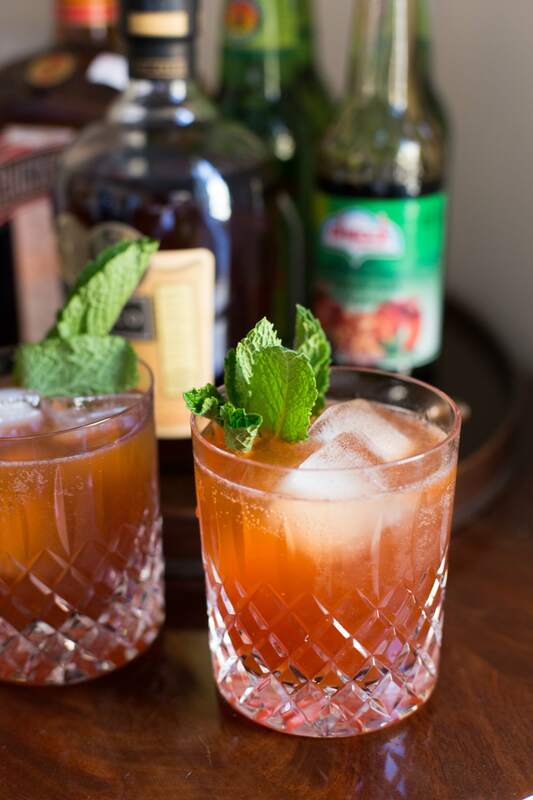 This Mediterranean-inspired cocktail calls for sour, slightly bitter pomegranate molasses, which contrasts the bright flavor of strawberries and mint to make a very balanced drink. Here鈥檚 another aptly named cocktail. 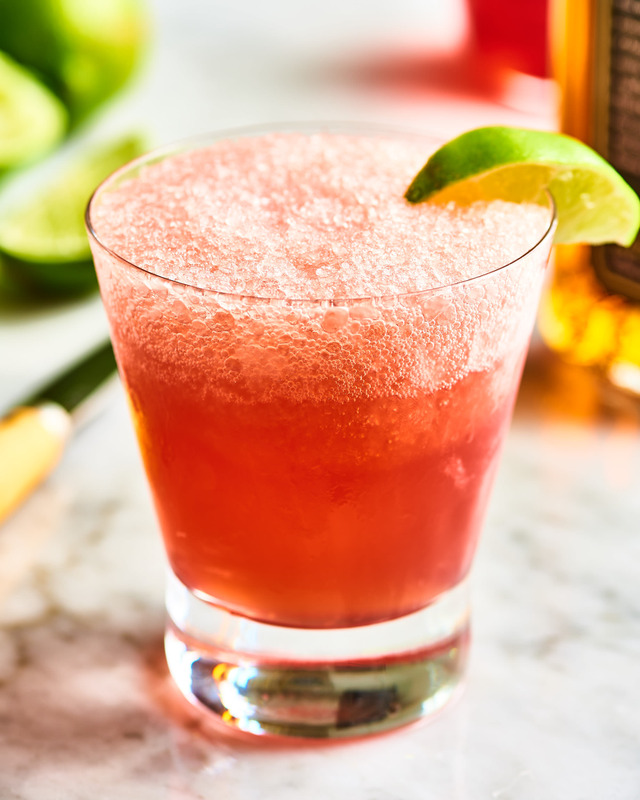 This one is a mix of bourbon, cranberry juice, and lime juice that鈥檚 blended with crushed ice until frothy. There鈥檚 a reason why Old Fashioneds are timeless. 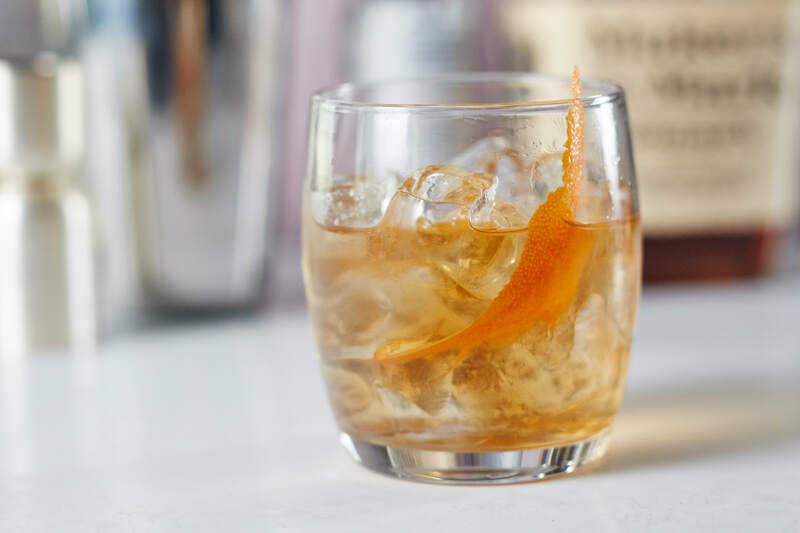 The combination of bourbon, bitters, and sugar makes for the simplest and best cocktail around. 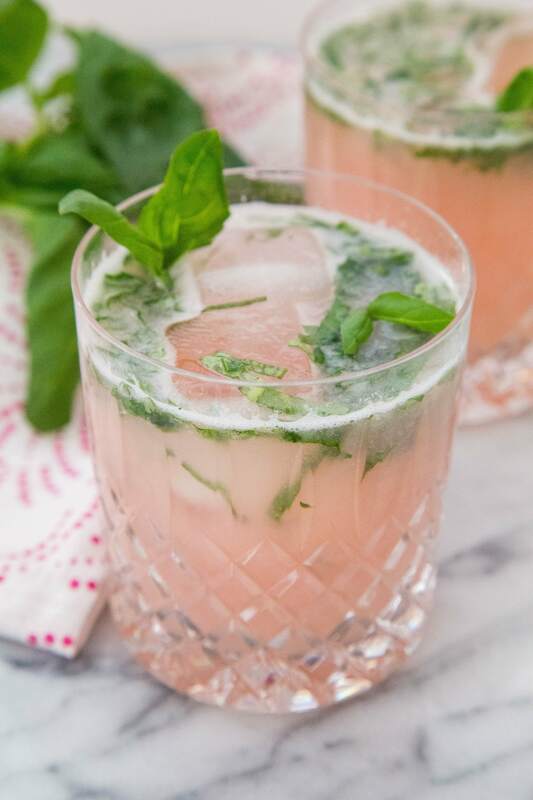 This pretty pink cocktail is the perfect choice for spring 鈥� and if you鈥檇 rather opt for a mocktail, this one is just as lovely without the vodka. 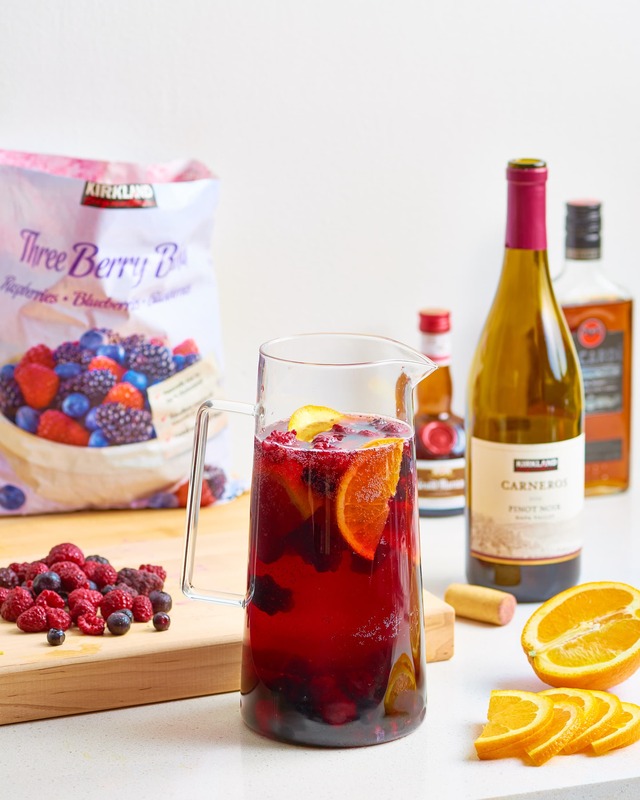 Whether or not you owe money (but even more so if you do), this wallet-friendly pitcher is a great answer at the end of the day.